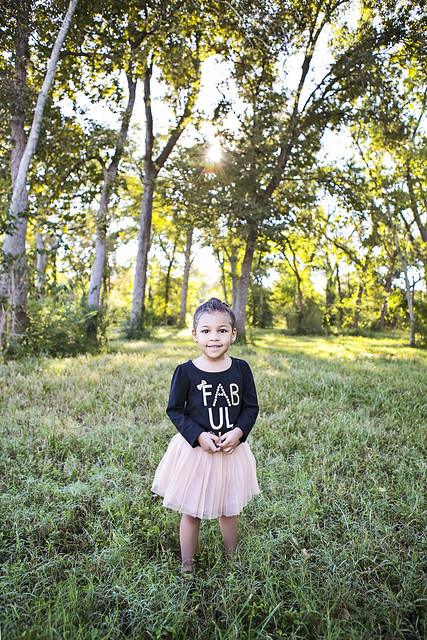 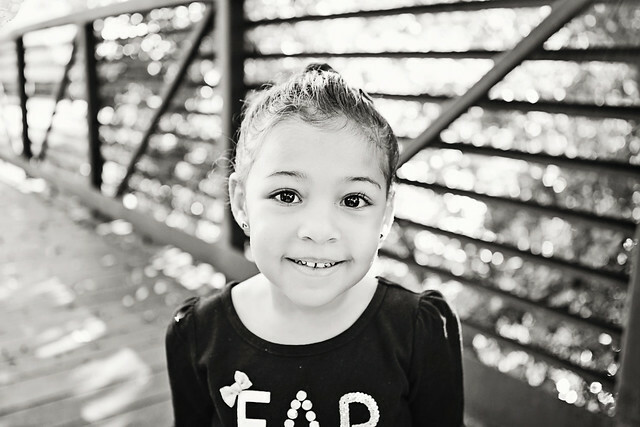 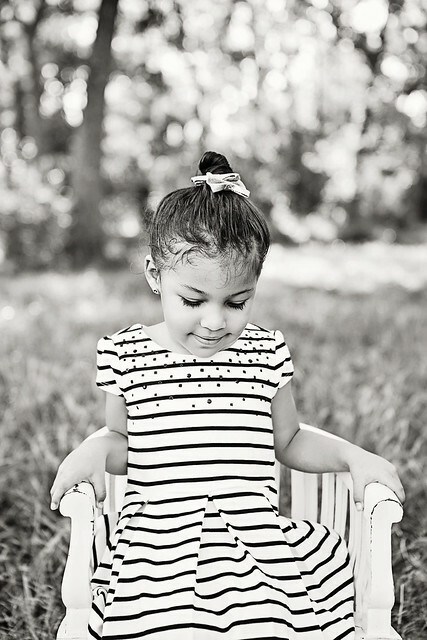 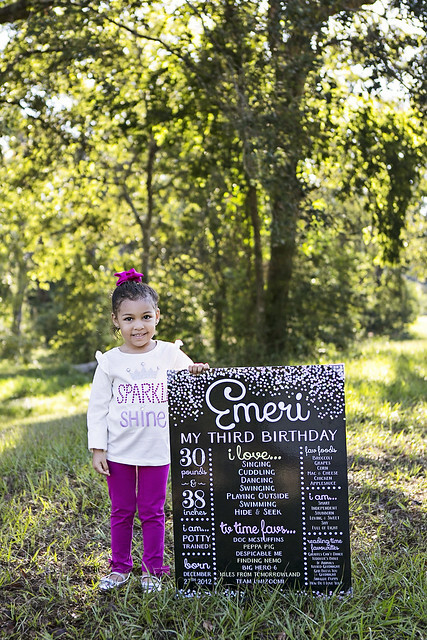 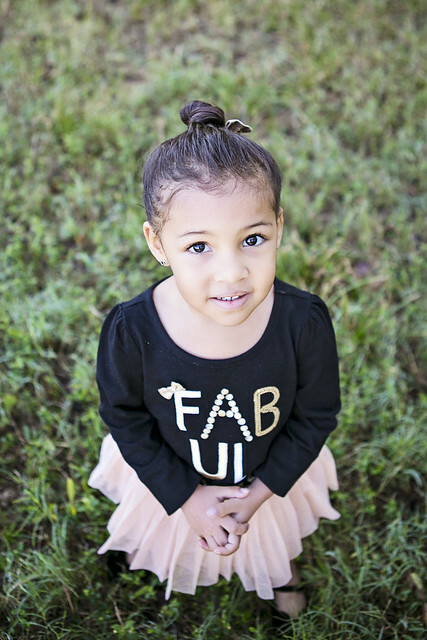 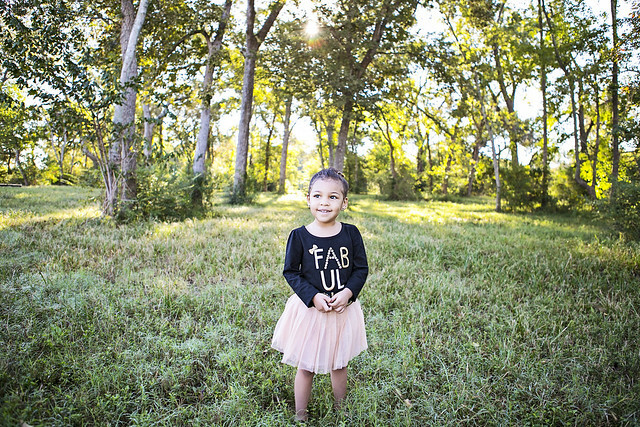 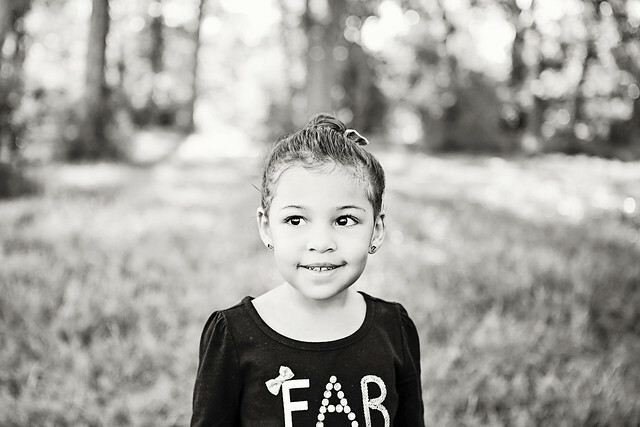 Emeri is turning three and we had a shoot to celebrate! 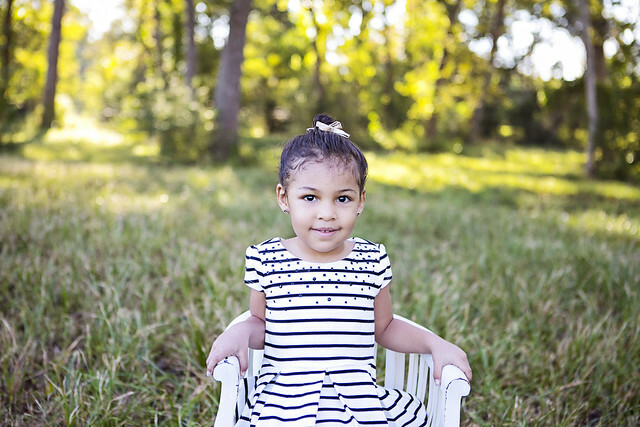 We also miraculously did not have to reschedule our shoot because it fell on one of the few sunny days we have had lately (although could not have been more perfect!!!). 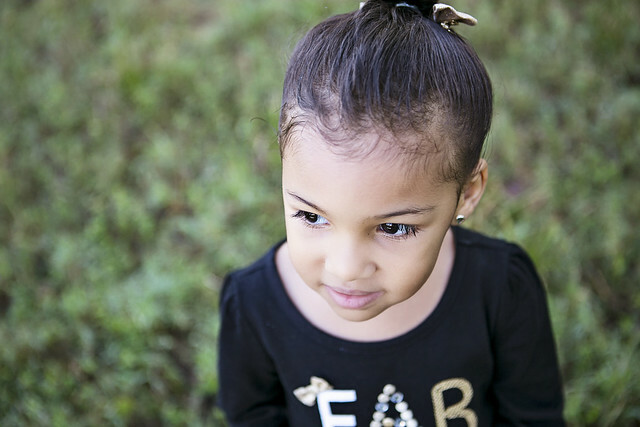 This girly is not only gorgeous but also so sweet and was just a little shy with me :-). 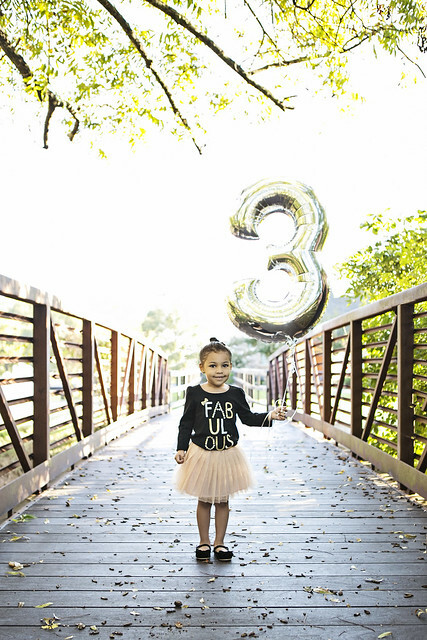 Happy birthday cute girl!